An Australian national was arrested on suspicions of assisting Islamic State (IS, formerly ISIS/ISIL) in its efforts to develop a laser warning device and a long-range guided missile. 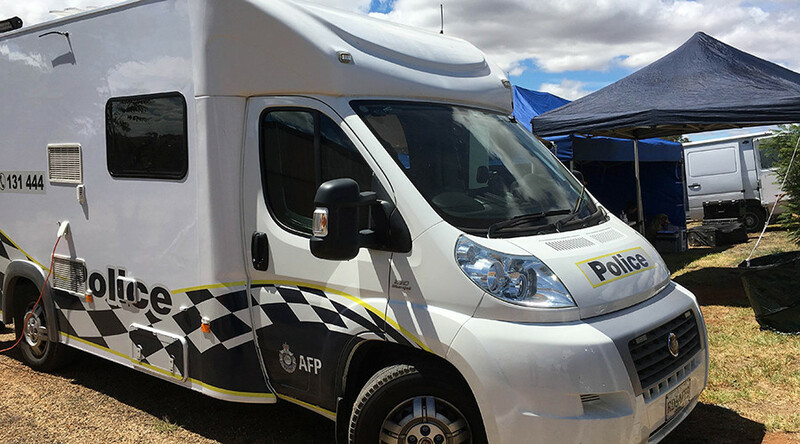 Haisem Zahab, 42, an Australian-born electrician, was arrested on Tuesday in his home in the New South Wales town of Young, following an 18-month investigation, led by the Australian Federal Police (AFP). “Police will allege the man was performing services for the overseas activities of Islamic State by researching and designing a laser warning device to help warn against incoming laser-guided munitions used by forces in Syria and Iraq; and also by researching, designing and modelling systems to assist with Islamic State efforts to develop a long-range guided missile,” Australian Federal Police (AFP) news release says. The man may face a maximum penalty of life imprisonment for two terrorism-related charges. “In terms of the advice [Zahab] was providing, we will allege it was fairly sophisticated and well-planned,” AFP Commissioner, Andrew Colvin, said during a joint media conference with the prime minister and minister of justice. Colvin added that Zahab was allegedly acting alone and no further arrests are expected. Zahab’s arrest is believed to be linked to an AFP investigation into his cousin, Hicham Zahab, against whom Kuwait made charges of arms smuggling to IS. He is also accused of money laundering and transferring funds from Australia, “using international travel cards and a computer consulting company based in the Middle East… for the use and benefit of IS,” according to police, cited by The Australian. Hicham Zahab presumably fled to Syria with his family. Police said that Tuesday’s operation did not relate to any planned domestic terrorist attack. Australia’s current terrorist threat has remained at ‘probable’ level since September 2014, with 12 attacks foiled and 61 people charged, according to Prime Minister Malcolm Turnbull. Since then, there have been four terrorist attacks on Australian soil. In a US House Committee on Homeland Security report, released in July of 2016, Australia was ranked third among IS targets in the West.